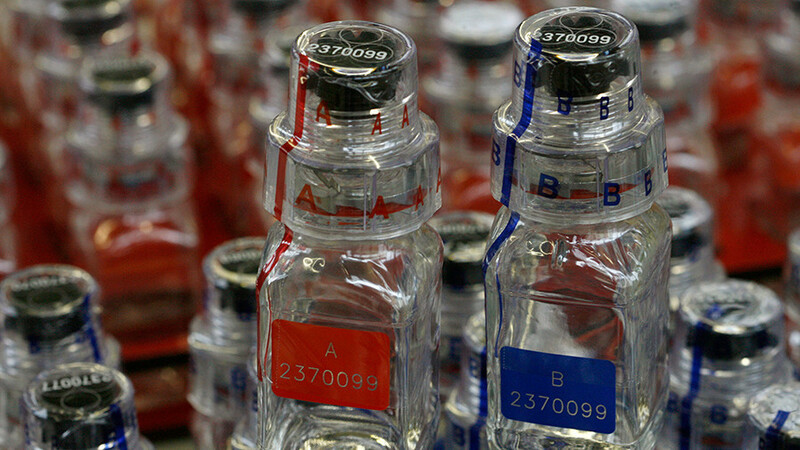 The World Anti-Doping Agency (WADA) has recommended that the International Olympic Committee (IOC) use older models of doping-security bottles at PyeongChang 2018 after serious defects were detected in newly designed kits. Earlier this week, WADA launched an investigation into a “potential integrity issue” relating to the new generation of BEREG-KIT Geneva security bottles, which are made by Swiss company Berlinger Special AG, after a laboratory in Cologne, Germany reported that the kits were susceptible to manual opening. 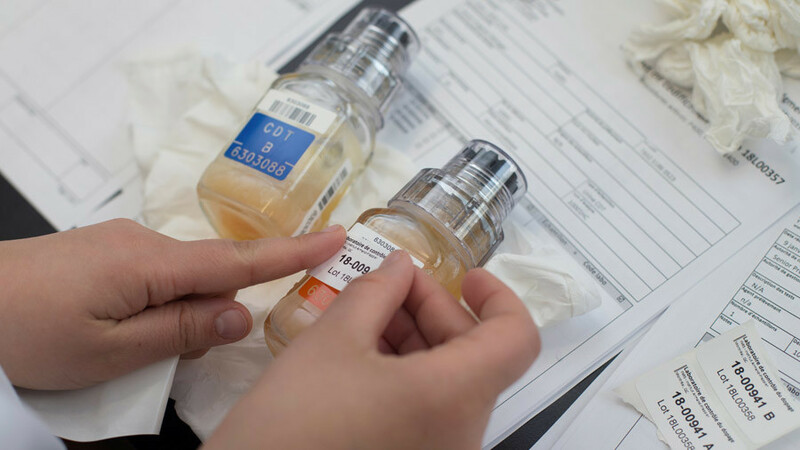 “It has been confirmed that a proportion of the new generation BEREG-KIT Geneva security bottles are susceptible to manual opening without evidence of tampering, whether they have been frozen or not,” WADA said in a statement. 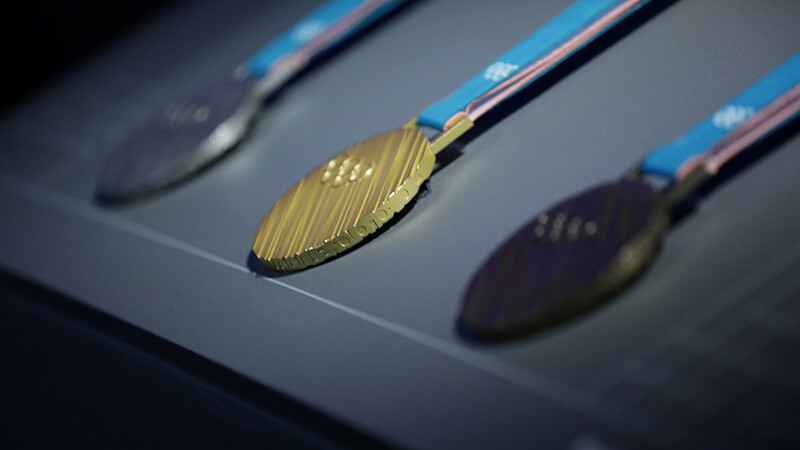 The announcement comes just two days after German reporter Hajo Seppelt released a documentary in which he stated that athletes’ doping tests could easily be tampered with. 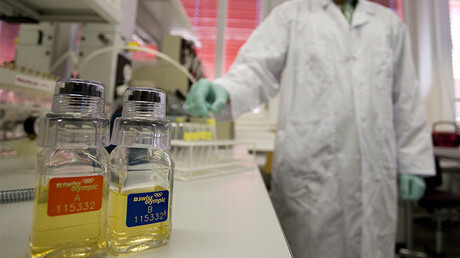 Seppelt conducted several tests showing that WADA-approved doping kits could be opened after being sealed. Berlinger introduced the bottles in September 2017, claiming that the kits we made to the highest quality standards and underwent extensive internal tests before being approved for high-volume production. 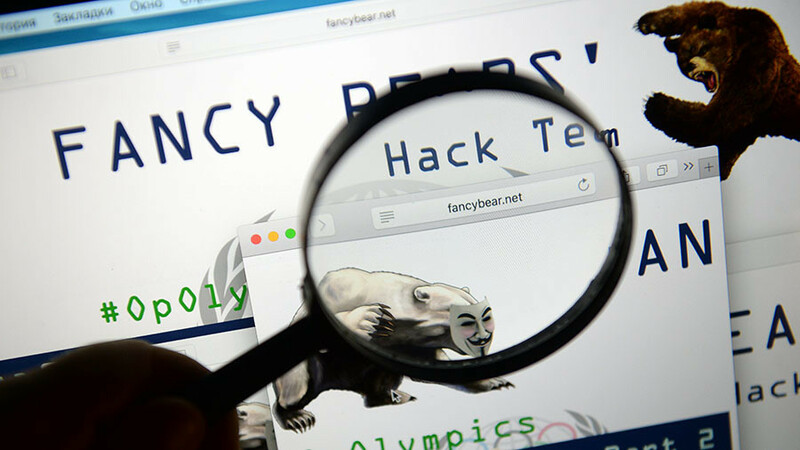 Earlier this month, hacker group Fancy Bears published a leaked letter from Rio doping laboratory head, Francisco Radler de Aquino Neto, who described a “weird situation” with the kits, by which they had a tendency to break when opened. “The Rio 2016 Berlinger bottles seem not all to be standard and did not fit in the Berlinger openers. Forcing them resulted in breakage of the cap and sometimes it cannot be used to close the ‘A’ bottle after aliquoting,” the professor wrote. 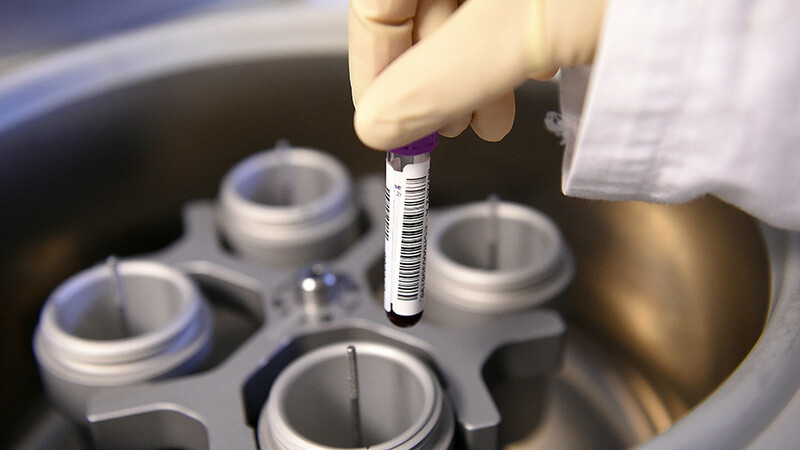 This casts doubt on WADA’s claims that scratches allegedly found on the doping bottles of Russian athletes proved the samples were tampered with during the 2014 Sochi Winter Olympic Games.